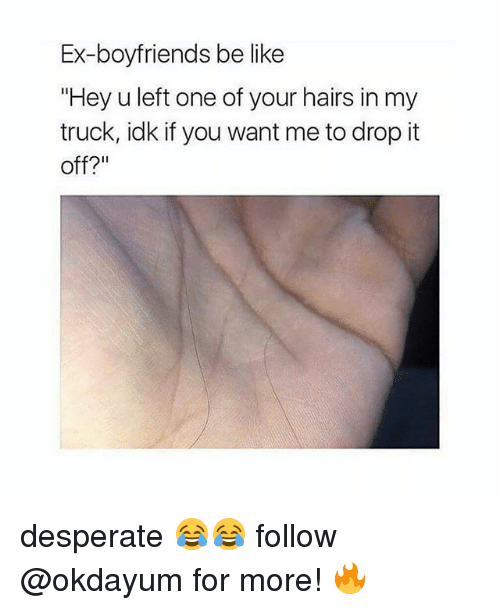 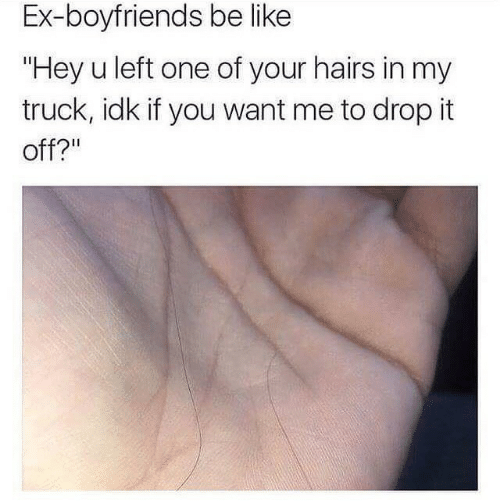 Be Like, Boyfriends Be Like, and One: Ex-boyfriends be like "Hey u left one of your hairs in my truck, idk if you want me to drop it off?" 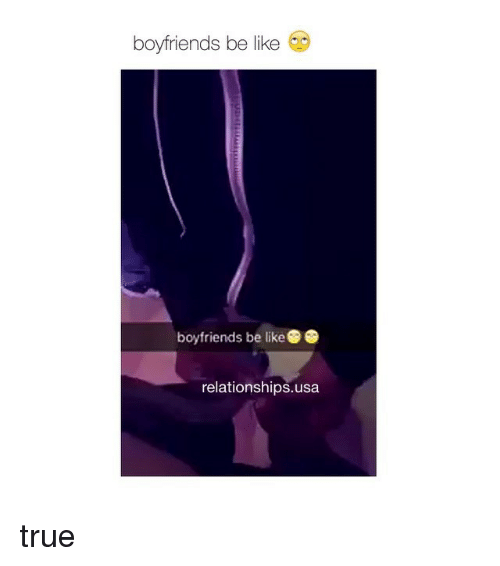 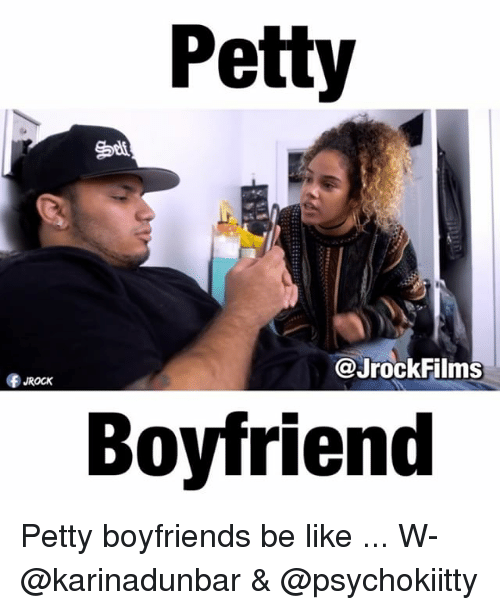 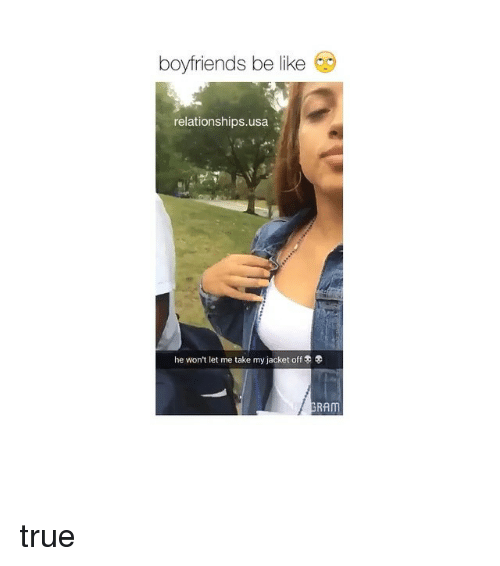 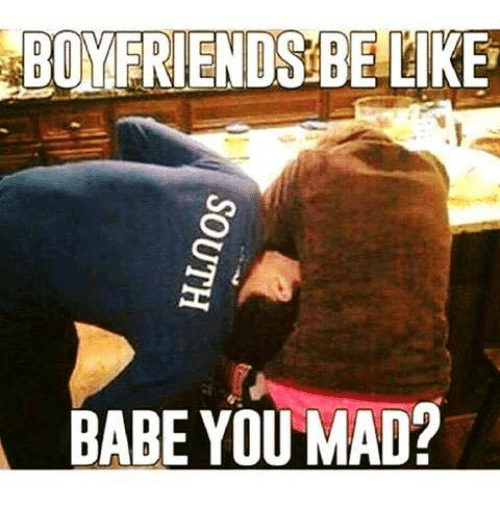 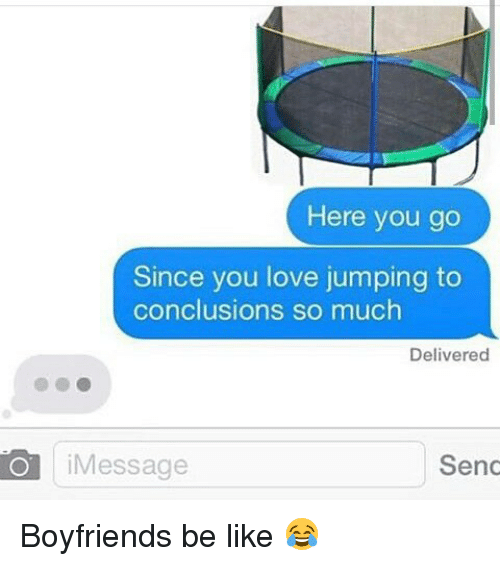 Be Like, Relationships, and Babes: BOYFRIENDS BE LIKE BABE YOU MAD? 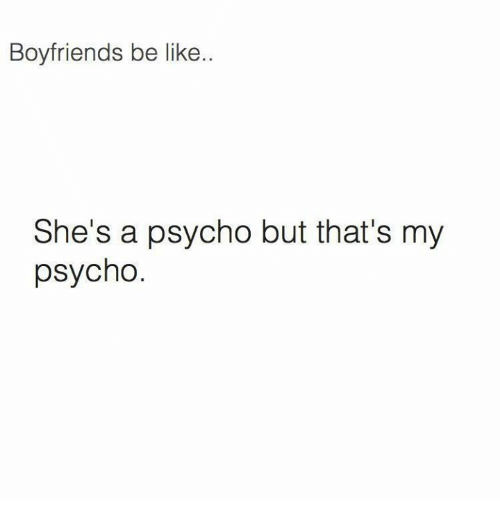 Be Like, Tagged, and Boyfriend: Overprotective boyfriends be like INDKE official Tag mo si Bf na sobrang protective! 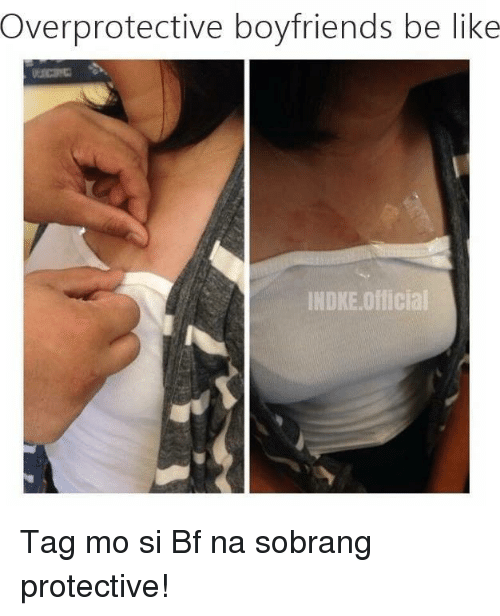 Tag mo si Bf na sobrang protective! 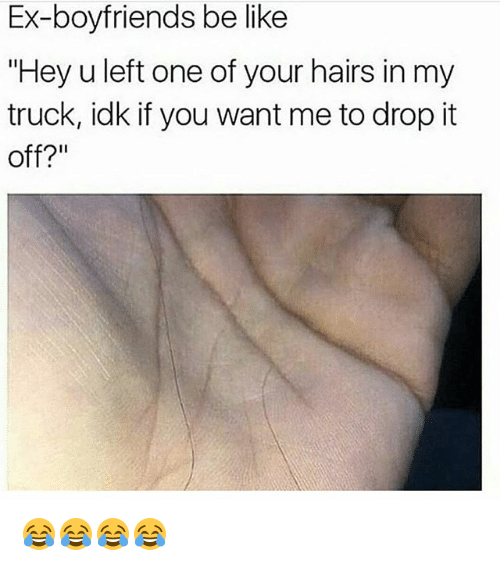 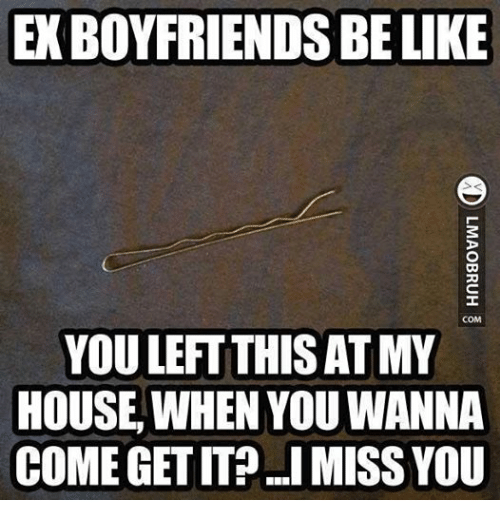 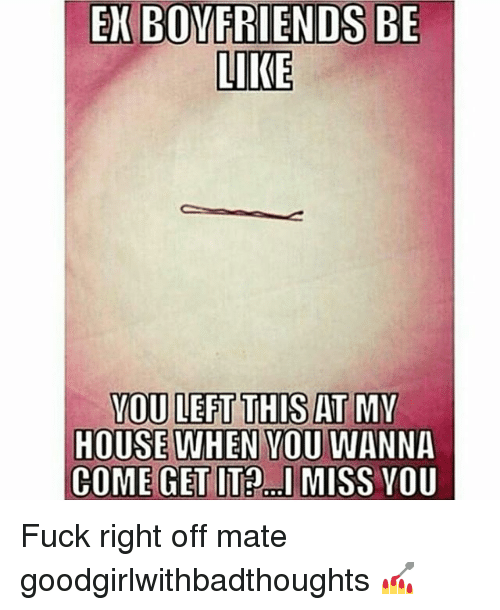 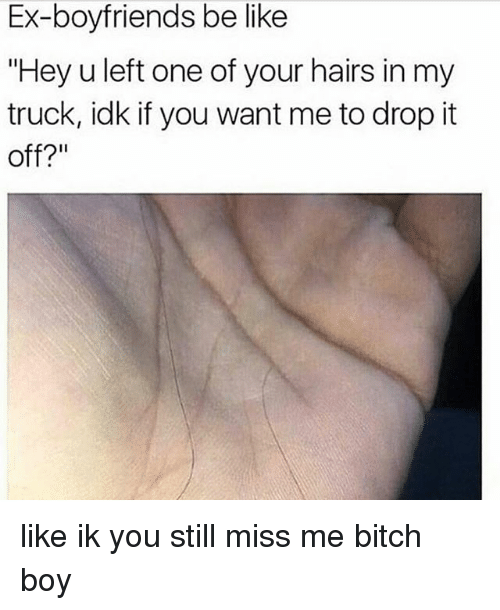 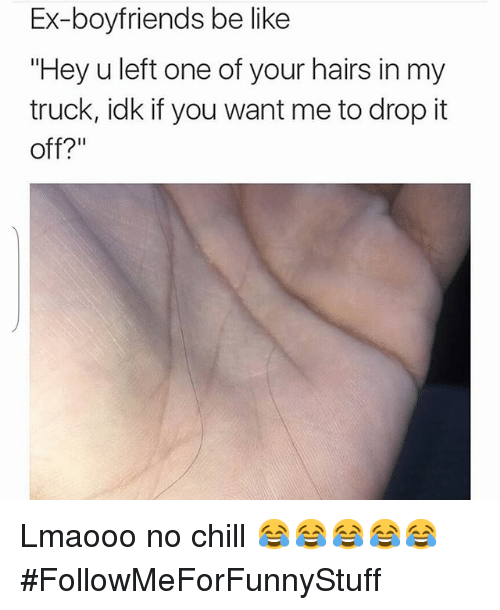 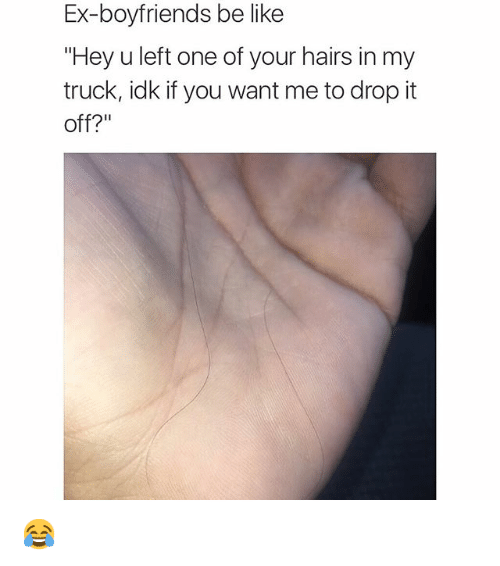 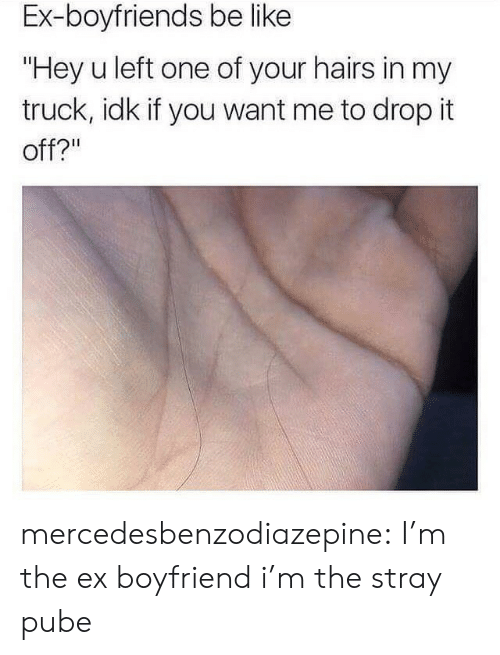 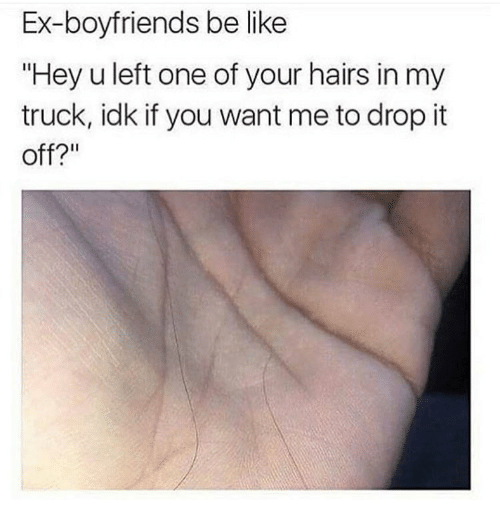 Be Like, Ex's, and Hair: Ex-boyfriends be like "Hey u left one of your hairs in my truck, idk if you want me to drop it off? 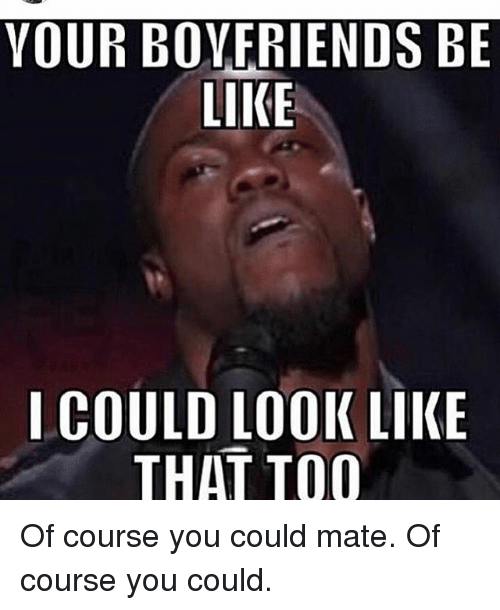 Be Like, Gym, and Boyfriend: YOUR BOYFRIENDS BE LIKE I COULD LOOK LIKE THAT TOO Of course you could mate. 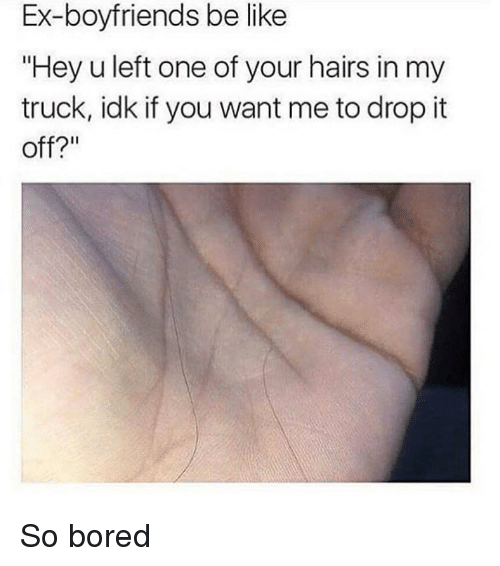 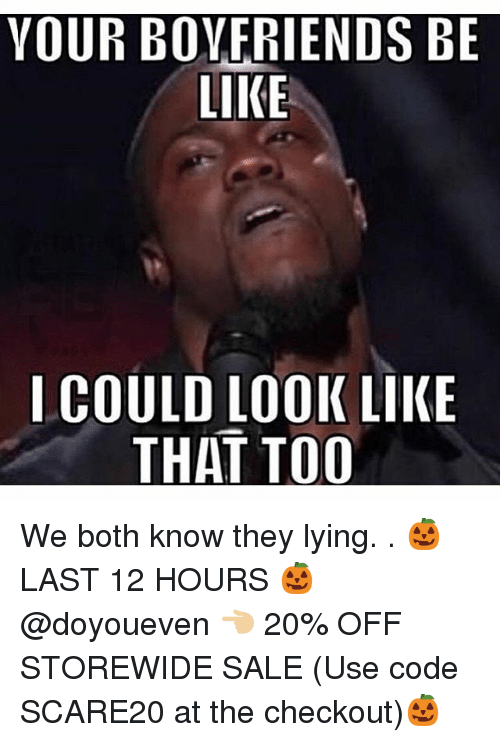 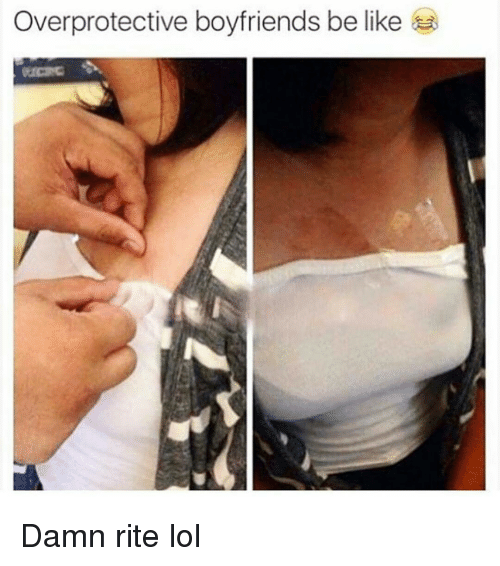 Of course you could. 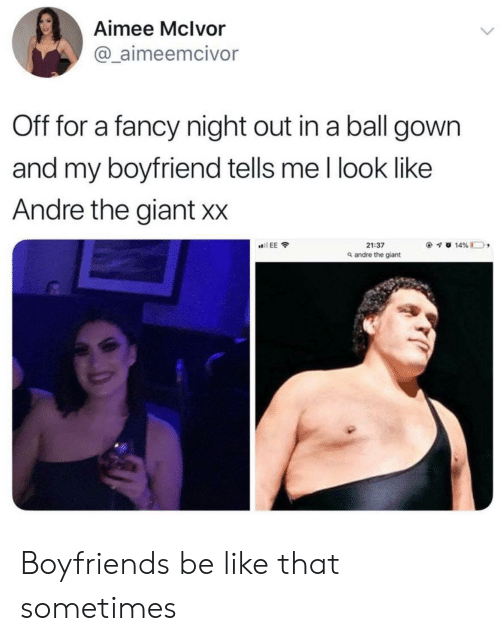 Of course you could mate. 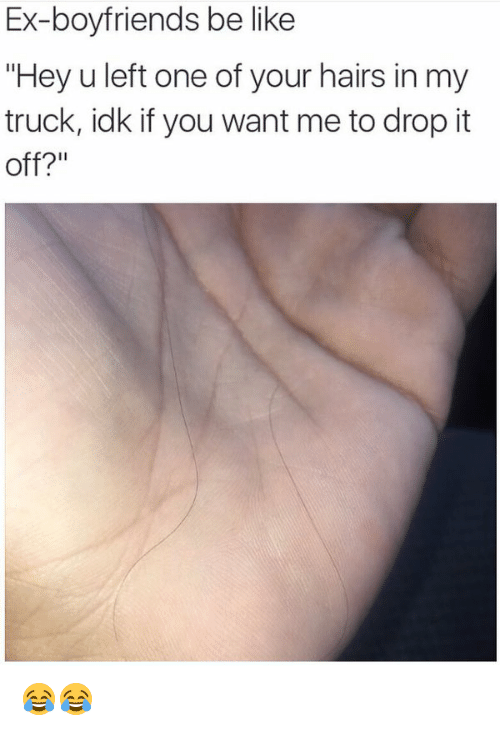 Of course you could. 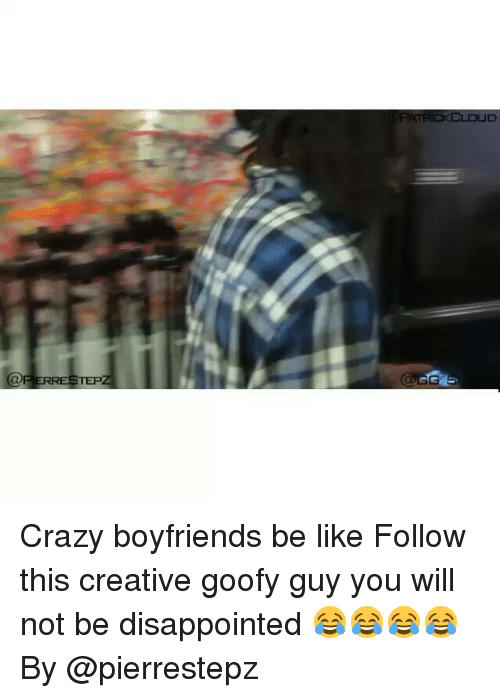 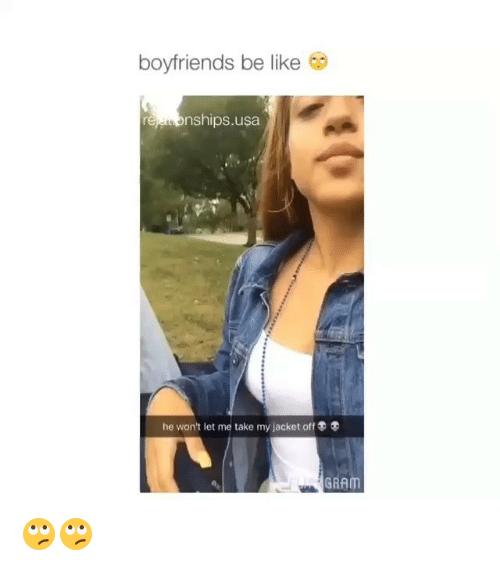 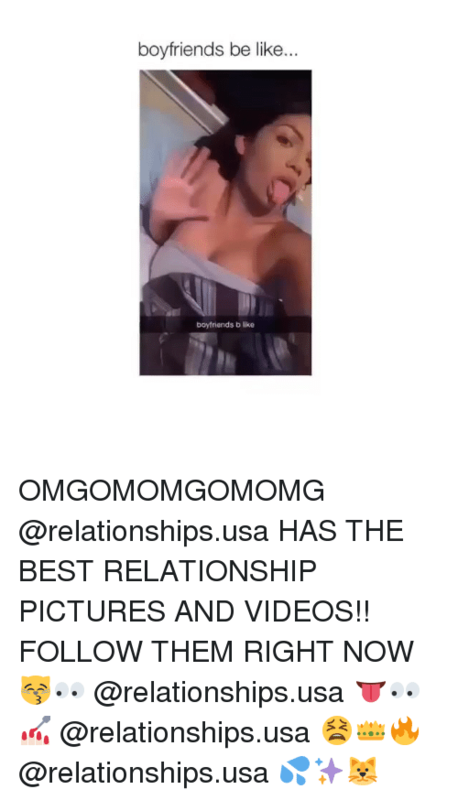 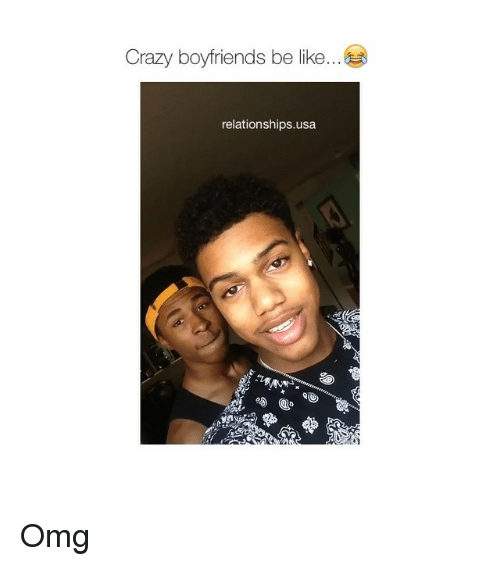 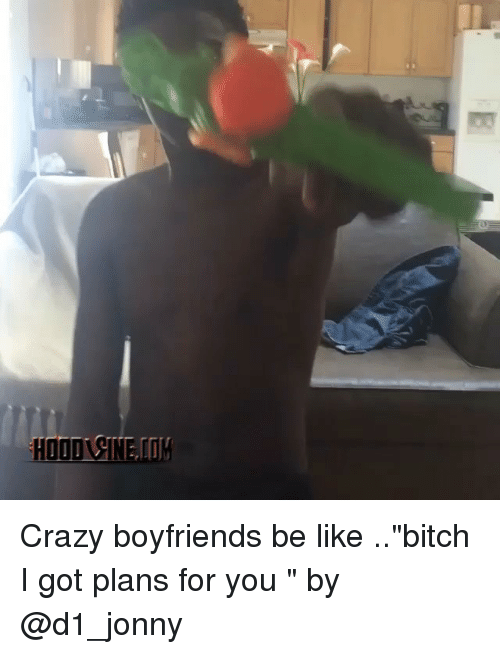 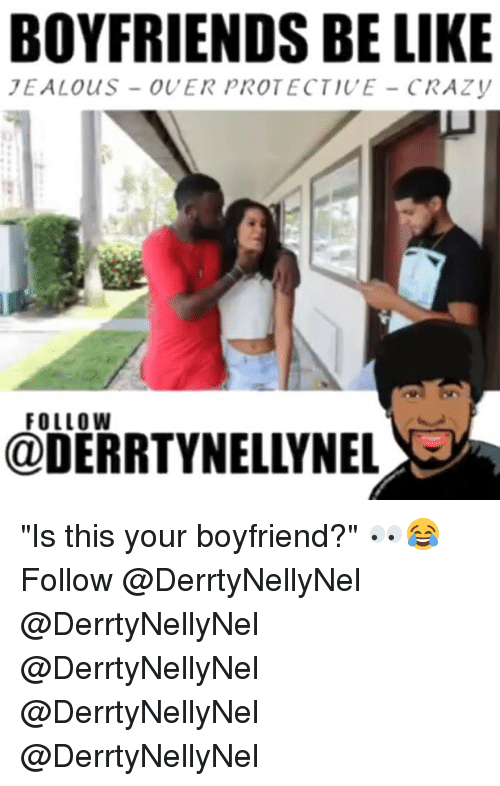 Be Like, Crazy, and Funny: @cgb batista Crazy Boyfriends be like 😂 @Cgb_Batista Follow @Cgb_Batista for more funny videos 😂😂 @Cgb_Batista @Cgb_Batista @Cgb_Batista @Cgb_Batista Following back the first 200 people to do so, comment done when finished!